– Can you solve the mystery before Cannoli does? Our hero is dispatched to the site by his boss when the “Neumann Auditorium” sign plunges from the building he designed, killing the project’s donor, Jerome Neumann. Ken’s job is to prove the firm’s design was not at fault for the death. Was the sign falling deliberate–murder by signage? – Will Cannoli get the girl? After a mountain of relationship mayhem in The Accused Architect, Cannoli is once again on the ropes with the opposite gender when his old nemesis, Shirley Hanson, shows up at the site of the tragic death. An investigative reporter, she crosses his path and gets in his face as he seeks to solve the killing. Meanwhile, he meets a Hollywood actress that seems interested in him. Has his luck changed? 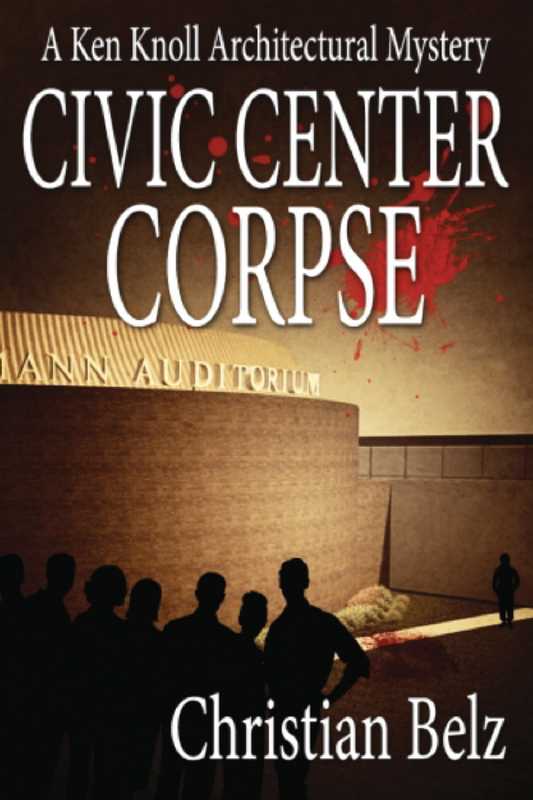 With a little humor, a good dose of romance, and enough suspects to start their own support group, Civic Center Corpse is truly a Mystery with Heart. Find out more about the story here: Civic Center Corpse. I’m excited to tell you the novel was published by Cozy Cat Press in May 2014. It’s available in both print and e-book on Amazon.com. 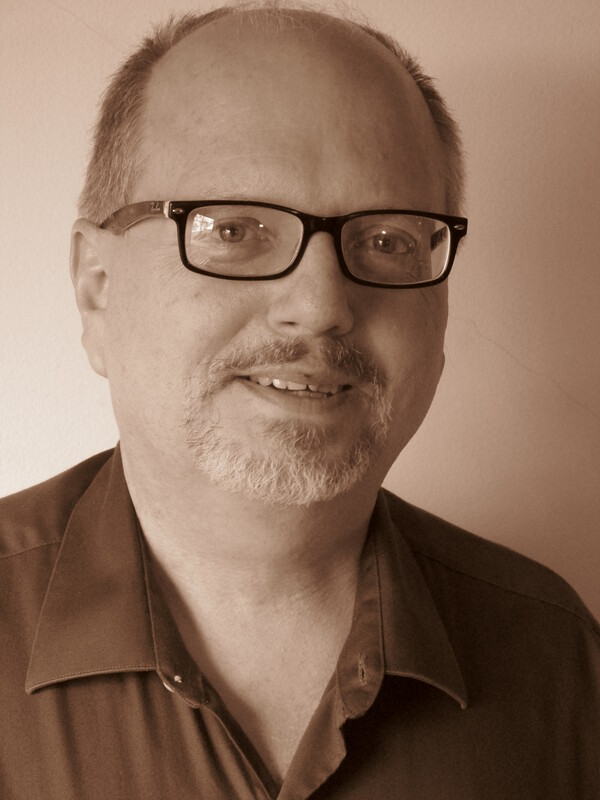 On this site you’ll find bios of the main characters of both Cannoli’s first book, The Accused Architect, and Civic Center Corpse. Also, check out my favorite lines and quotations. I hope you check out the links to my YouTube videos. Have fun looking around. Don’t hesitate to add a comment in one of the comment boxes or contact me directly.